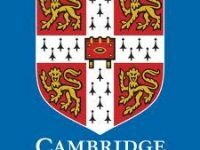 Cambridge Journals provides access to electronic journals of Cambridge University Press. 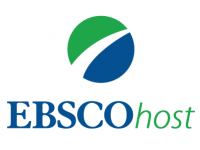 The full text of over 260 peer-reviewed academic journals is available. The collection is multidisciplinary. 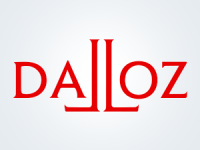 Dalloz.fr is a French (language) full text database of codes, legal journals, encyclopedias, legal commentaries and cases (all courts). De digitale Plakkatenlijst van het Overkwartier van Gelderland geeft een overzicht van wetten en verordeningen die daar van kracht zijn geweest in de periode 1665-1795. 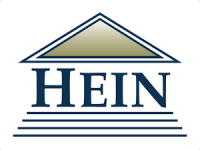 HeinOnline is a comprehensive and image-based online database containing a digital collection of legal and law-related materials organized into modules called libraries. It provides access to the full text of a range of, mainly American, legal resources. IBFD offers a comprehensive package of international and country-specific tax materials, searchable by format, topic, or country. 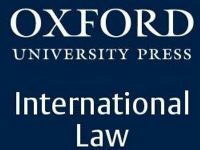 Oxford Reports on International Law in Domestic Courts (ILDC) covers international law as applied in the domestic courts of around 70 jurisdictions. ILDC is part of Oxford Reports on International Law. The UM has free access to the Oxford Reports on International Courts of General Jurisdiction module, which includes cases from the International Court of Justice and Permanent Court of International Justice. Online edition of the 38-volume looseleaf edition: an international standard work for Labour Law and Industrial Relations. The International Labour and Employment Compliance Handbook is intended to be a practical guide by providing a general overview of key labor and employment issues in multiple jurisdictions. 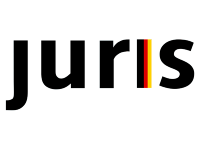 Internationales Ehe- und Kindschaftsrecht mit Staatsangehörigkeitsrecht (in German language) is a world survey of family laws, focussing on the individual national law relating to domestic relations, children and nationality. JAR online geeft toegang tot actuele uitspraken en tot uitspraken opgenomen in het JAR-archief, dat teruggaat tot 1991, op het gebied van Nederlands arbeidsrecht. The Jesuit Online Bibliography is a free, collaborative, multilingual, and fully searchable database of bibliographic records for scholarship in Jesuit Studies produced in the 21st century. 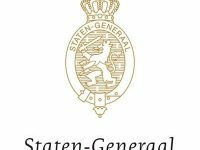 In JOR-online staan alle praktijkgerichte uitspraken uit het tijdschrift Jurisprudentie Onderneming & Recht vanaf 1995, inclusief relevante wet- en regelgeving. 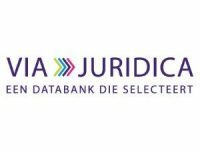 Jurisquare is een juridische databank die tijdschriften van de belangrijkste Belgische juridische uitgeverijen (Anthemis, Bruylant, Die Keure, Intersentia, Larcier) via één systeem aanbiedt. 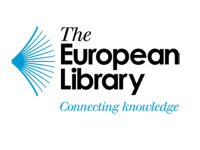 Kluwer Competition Law is an online resource for EU and international competition law research. 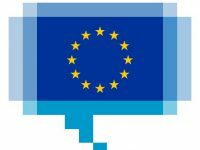 It contains a collection of primary source material (legislation, decisions and case law), with commentaries and analysis for research covering EU and international competition law and practice tools. 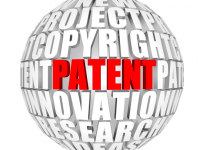 Kluwer IP Law provides an access to authoritative analysis, case law, news and legislation relevant to all aspects of intellectual property law across a vast range of jurisdictions. 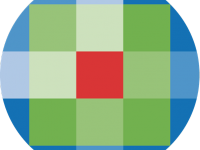 Kluwer Navigator is a legal portal providing access to Dutch legislation, commentaries, case law and legal journals. 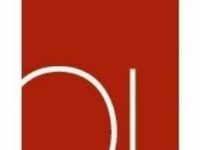 Legal Intelligence biedt geavanceerde zoekdiensten voor het juridische en fiscale domein (Legal Intelligence, Tax Intelligence en Public Intelligence). Het biedt de mogelijkheid om snel en eenvoudig in juridische en fiscale bronnen, waaronder websites en uitgeversproducten, te bladeren en te zoeken. 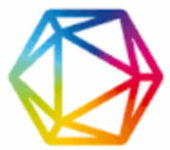 Martindale.com is an online directory of lawyers and law firms around the world. 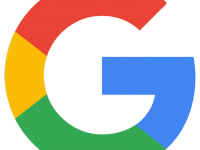 It allows for searching by name, geographic location, and area of practice. Migratierecht.nl bevat alle wet- en regelgeving op het gebied van het vreemdelingenrecht. 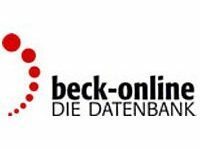 The Max Planck Encyclopedia of Public International Law (MPEPIL) is an online encyclopedia containing peer-reviewed articles on every aspect of public international law. 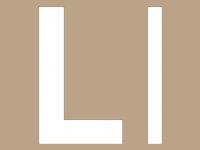 The Netherlands Documentation Centre for Legal History and Legal Iconography NCRD offers information and documentation on legal history of The Netherlands. 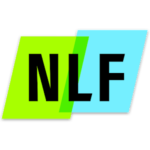 De Fiscale Encyclopedie NDFR is een online fiscaal naslagwerk waarin becommentarieerd informatie wordt gegeven over Nederlands fiscaal recht (wetgeving, jurisprudentie en regelgeving). 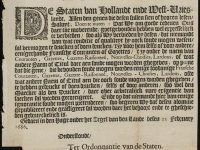 Bevat ook informatie over de fiscale historie, voor zover die ook voor de hedendaagse praktijk nog van belang is. Nexis Uni provides access to 15,000 news sources, legal sources and business sources. Online platform waarin de volledige teksten van officiële overheidspublicaties (o.a. Kamerstukken), wetteksten en rechterlijke uitspraken te raadplegen zijn. Inclusief de module OpMaat Bestuursrecht. 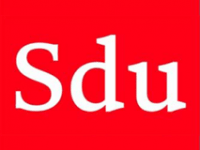 Public Intelligence is een platform van Legal Intelligence speciaal voor de publieke sector. Het biedt de mogelijkheid om snel en eenvoudig relevante, praktische en juridische informatie uit openbare en uitgeversbronnen te vinden. 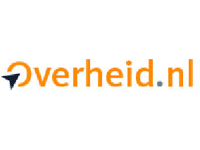 Public Intelligence integreert bovendien de officiële publicaties van de rijksoverheid en lagere overheden. 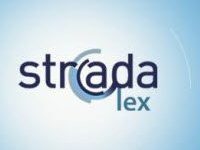 Strada lex is een drietalige juridische portaalsite met Belgische wetgeving, rechtspraak en rechtsleer. 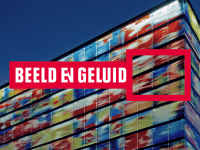 Tax Intelligence is een platform van Legal Intelligence speciaal voor de fiscalist. Het biedt de mogelijkheid om snel en eenvoudig in fiscale bronnen te bladeren en te zoeken, zoals de NDFR en de Vakstudie. 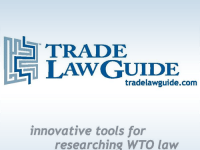 TradeLawGuide offers efficient and effective tools for researching the jurisprudence of the WTO, dispute settlement documents, the texts of the WTO agreements and the Uruguay Round negotiating documents. Online collection of image-based U.S. treaties, whether currently in-force, expired, or not yet officially published, and other international agreements. 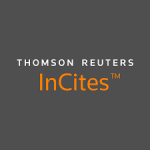 United Nations Treaty Collection (UNTC) contains status and full text of all multilateral treaties deposited with the United Nations – even those that have not been published yet. 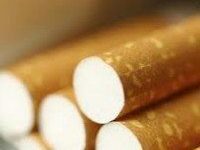 The UNTC also has bilateral and multilateral treaties registered with and published by the UN. Via juridica combineert Nederlandse civiele en fiscale bronnen, op de vakgebieden Erfrecht, Huwelijksvermogensrecht, Ondernemingsrecht, Onroerendgoedrecht en Estate planning. Westlaw UK gives you access to UK databases of case law, legislation, news, legal journals, commentary, current awareness alerts and EU legal materials. WestlawNext contains over 8,000 databases of easy-to-search commonwealth cases, legislation, world journals and law reviews from the United Kingdom, Canada, Hong Kong, European Union and other jurisdictions, and comprehensive US content.